which is linked with the real world, starting on Wednesday, February 13, 2019! troop -Happiness is your smile-” starting on Thursday, January 31, 2019! to have a guest appearance on “HEART & ALGORHYTHM Tacitly 1st AR live”! “Demimen” will hold a new year event from December 26! 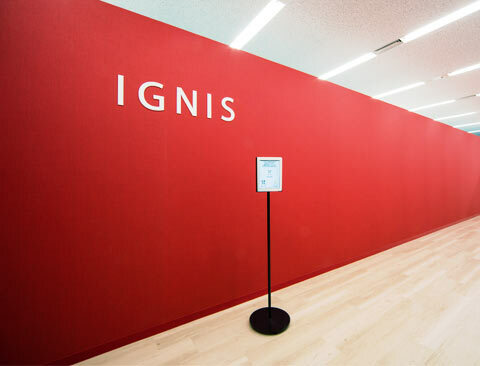 株式会社イグニス　IGNIS LTD. > IGNIS LTD. 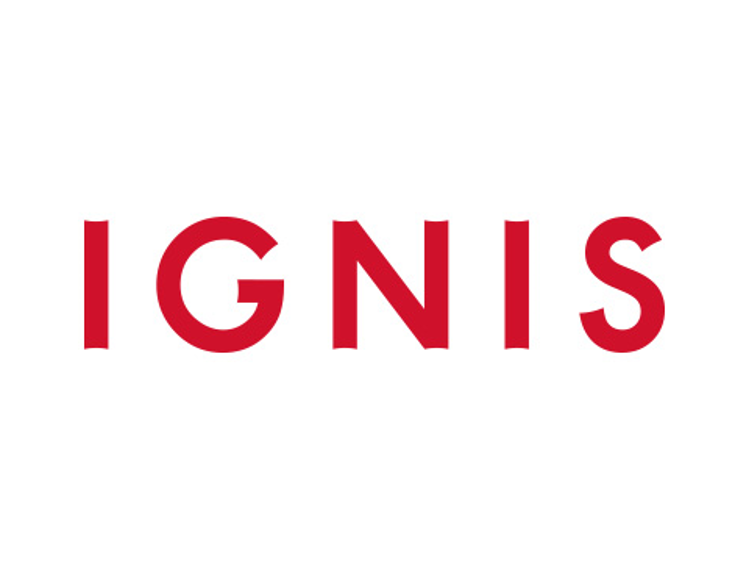 Copyright © IGNIS LTD. All Rights Reserved.